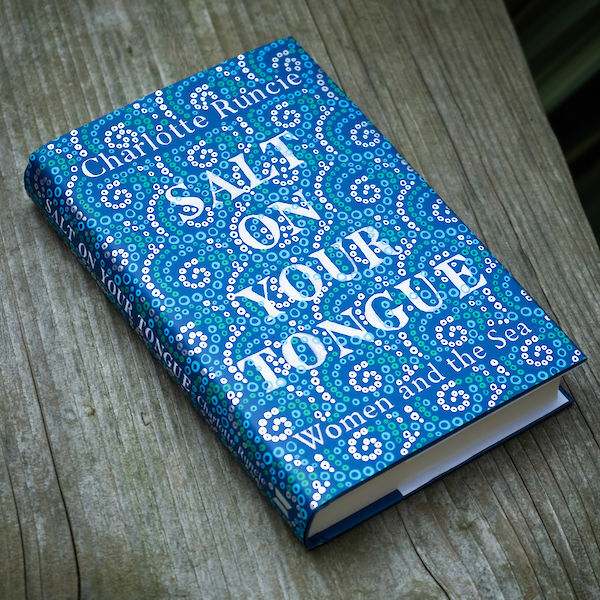 Charlotte Runcie is the Daily Telegraph’s radio columnist and arts writer. For several years she lived and worked in Edinburgh, where she ran a folk music choir, and she now lives in the Scottish Borders. She has a secret past as a poet, having been a Foyle Young Poet of the Year with a pamphlet published by tall-lighthouse. Salt On Your Tongue is her first book.